As many of you may already know, Madden FNL 25 and FIFA 14 will be available on both current and next-gen consoles. And for a lot of gamers, the wait until the next-gen release is just too much to bear for the recycled sports games. 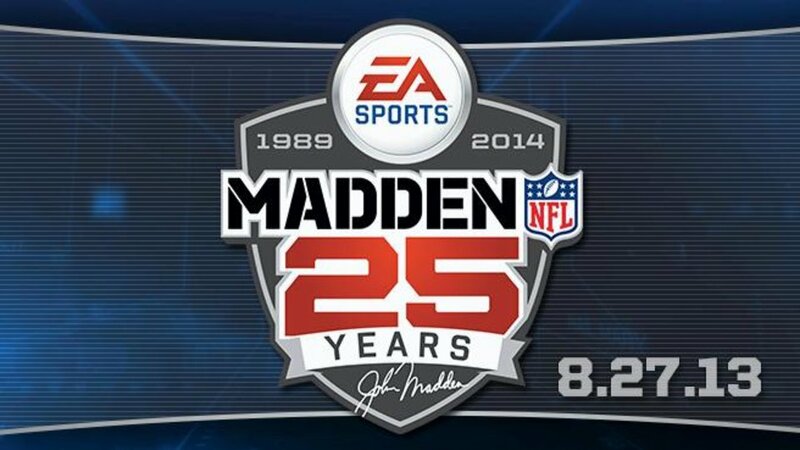 So we can assume that the August 27th launch of Madden NFL 25 on Xbox 360 and Playstation 3 will be met with much success. 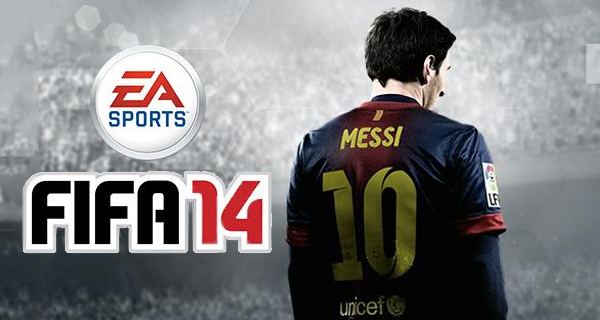 Same of course goes for the September 24th release of FIFA 14. But what should players who need their sports fix now, but also want the next-gen treatment at the end of the year? Well let’s just say i hope you have $120 handy. But i do have some news that might sooth the sting slightly. The gamers who are willing to take the plunge from current to next-gen systems will be rewarded with six Madden Ultimate Team All Pro packs for use on Xbox One or PS4. This offer will only be available “once per next-generation console.” Says EA. So what will it be football fans? Will you be able to wait until the launch on the next systems. Or is the anticipation just too much? And if you do buy for current gen, will you also buy next-gen and transfer? Or just stick with what you got?